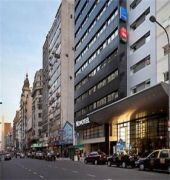 Novotel Buenos Aires is ideally located in the heart of Buenos Aires, on the prestigious Avenida Corrientes, next to the Tribunales district. 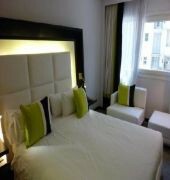 Only two blocks from the Obelisk, it is surrounded by the city's main theaters and cultural attractions. At Patio#378, you will discover our restaurant, bar and outdoor patio with swimming pool, sauna and fitness center. It is an oasis of calm in this bustling city. 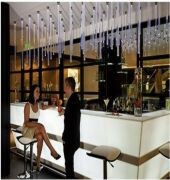 For business guests, there are function rooms, a business center, free Wi-Fi and a private car park.